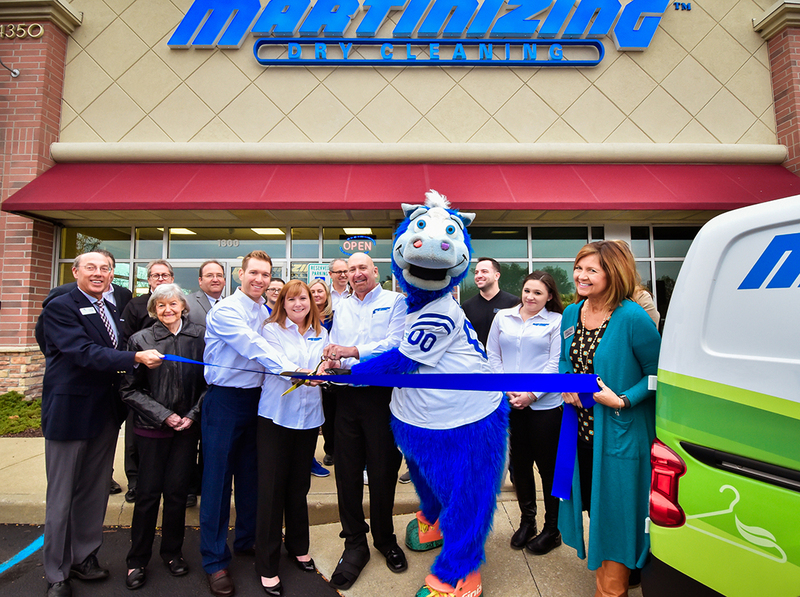 Earlier this month, Martinizing Dry Cleaning held a grand opening at 14350 Mundy Dr., Suite 1300. The business is owned by father and son Kent and Keith Brown. For more, visit currentnoblesville.com. 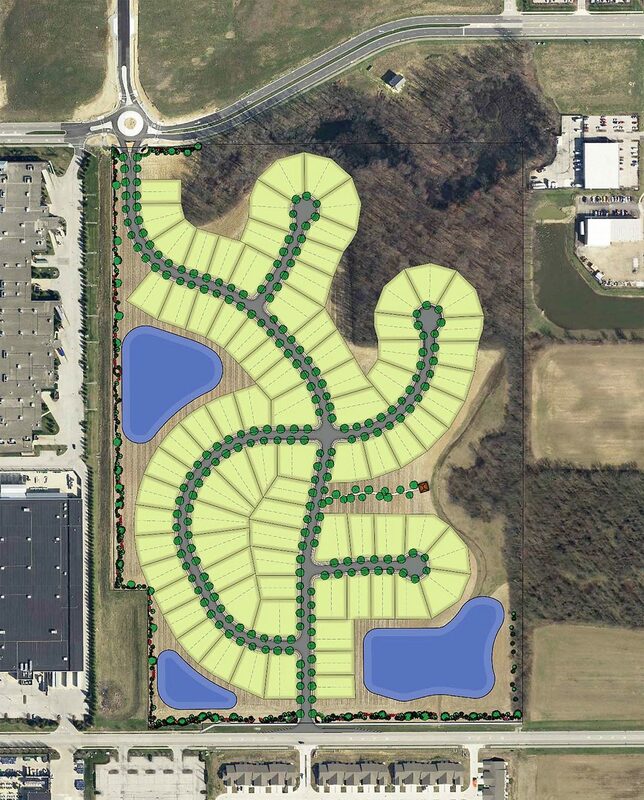 At its Nov. 7 meeting, the Noblesville Common Council approved a new residential subdivision, Millers Walk. The 83-lot development will be at a 59.5-acre site south of Pleasant Street, north of Town and Country Boulevard and east of Stony Creek Marketplace. The homes will range in price from $250,000 to $300,000. Hood’s Gardens has filed a request with the city for the consideration of the construction of a steel storage structure and primary plat for a two-lot residential/non-residential subdivision at 11644 Greenfield Avenue. The petition was filed by owners Steve and Tina Hood and Miller Surveying, Inc.
Construction Plans for Finch Creek Park’s Noblesville Fieldhouse,16289 Boden Rd., are making their way through city committees. The petition was filed by owners Noblesville Fieldhouse, LLC, Lauth Group and American Structurepoint. MI Homes is constructing a single-family residential development on 25 acres consisting of 53 lots, to be known as Bayside of Noblesville, west of 206th Street and Hague Road. The newest members of the Noblesville Chamber of Commerce include: Bash Boutique, Stony Creek Early Learning Center, Hamilton Town Dentistry, Priority Communications, League of Women Voters of Hamilton County, A I R Destination and Event Management and Myra Daubenspeck – Berkshire Hathaway.